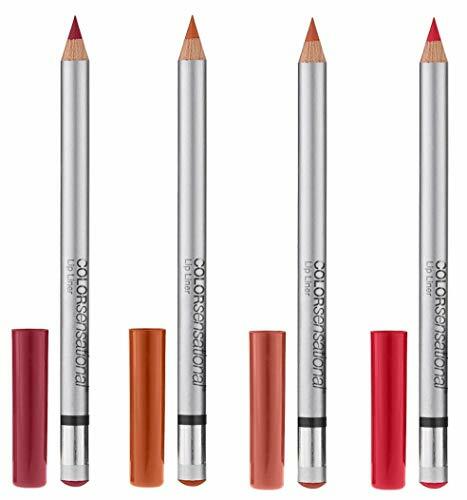 A long-wearing, water-resistant lip liner that maintains a precise tip by automatically self-sharpening with every twist of the cap. Built-in self-sharpener ensures a precise tip with every twist of the cap. Long-wear, water-resistant and non-feathering formula. 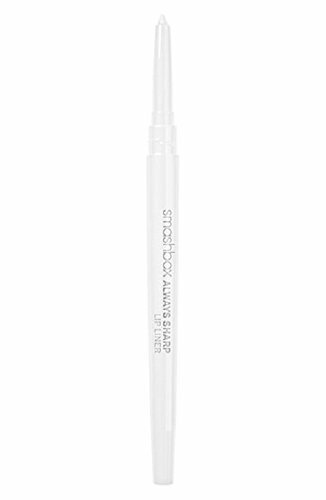 Precision tip enhances shape of lips and accentuates cupid’s bow for fullness. Color-matched for wear with an array of lip colors. Cruelty-free.